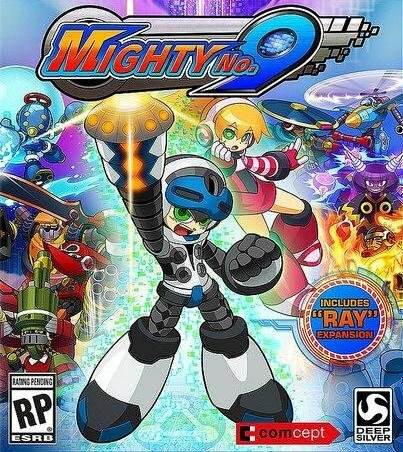 Keiji Inafune, the famous face behind the Megaman series, has been working hard on the upcoming action-platformer Mighty No. 9. Copies have been released into the wild for hands on impressions. While the game seems very much like Megaman, it looks as if Mighty No. 9 will simply pay homage to past efforts from Inafune. Prepare yourselves for an evolution of classic Megaman game play on February 9 in North America and February 12 for the rest of the world.